← Did you know we have a community puzzle? 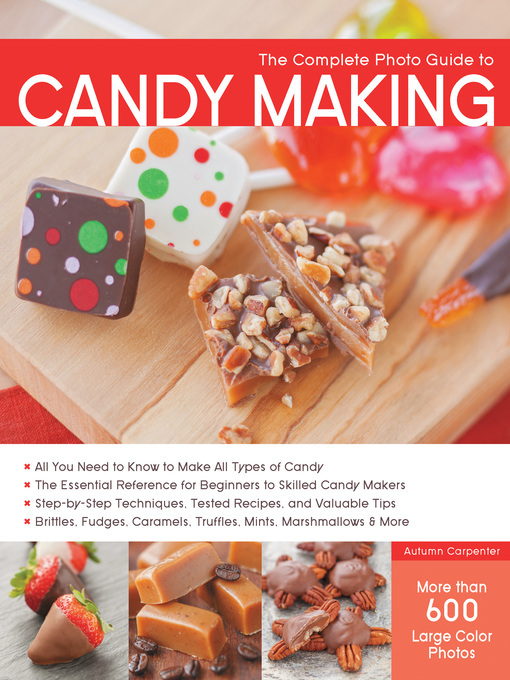 This entry was posted in eBook Friday and tagged cooking & food, nonfiction. Bookmark the permalink.